Quad stack magazines have come and gone with companies failing to produce one that is reliable. 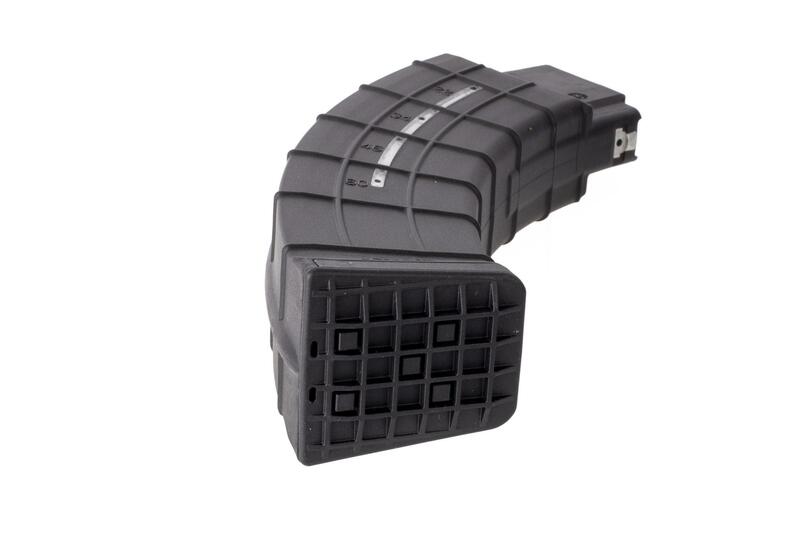 AC-Unity manufacturing has finally brought a 60-round quad stack magazine to the market that is reliable as well as durable. 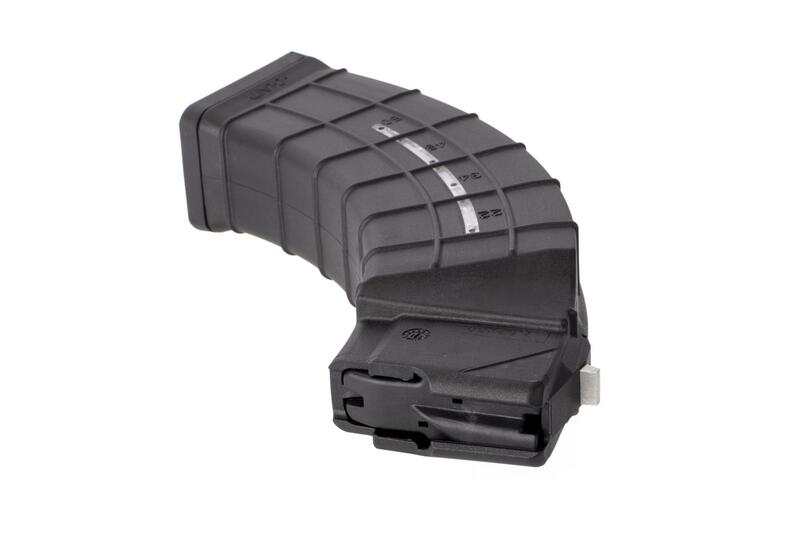 The AC-Unity 60-round magazine is designed for the AK-47 platform and is compatible with all variants such as AKM, AK103 and AK104 rifles. It is constructed from impact resistant polymer and features steel reinforced locking lugs that lock tight into the receiver as well as being easy to insert and extract. The magazine follower also features a last round bolt hold open mechanism and the polymer body has a clear window for viewing ammunition. 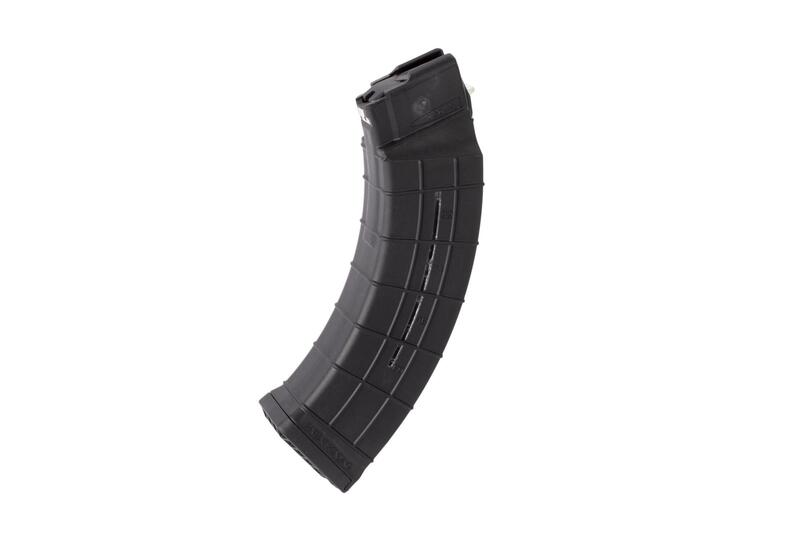 This 60rd 7.62x39 magazine has been extensively tested to ensure reliability in any environment for civilian or military use. 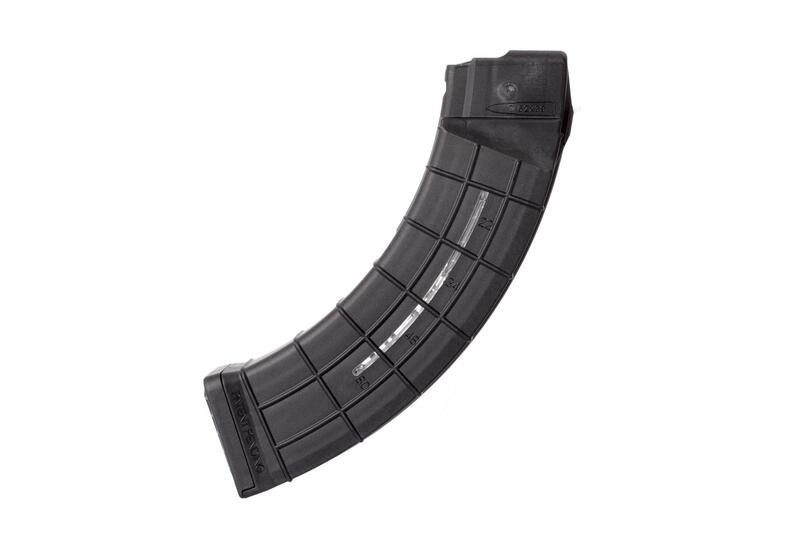 This AK-47 magazine offers almost the same capacity of drum magazines but does so with a much slimmer profile thanks to the quad stack internal mechanism. 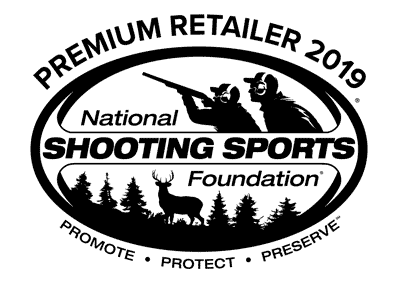 This means that rounds sit four wide as opposed to two wide in standard magazines. Because it has a more traditional profile, it does not affect the balance of your rifle and stays out of the way during use. Because it is a quad stack, the follower spring requires much more power to remain reliable and needs a break in period to make reloading easier. AC-Unity Manufacturing is a company located in Bosnia and Herzegovina and is highly regarded as an advanced military contracting plant. They produce high quality military arms, accessories, and magazines for a variety of military and law enforcement agencies.